Golden Hands comprises of a strong team of Architects, Project Consultants and Interiors Designers. We're a highly experienced interior design company and architectural consultancy. Our team believes in creating and delivering complete interior solutions which are customized to suit specific requirements of the clients. "We don't just design interior, we give a touch of lifestyle that is designed with individual customer needs in mind." Our ultimate goal is to use all the elements and principles of design to produce a cost effective yet comfortable space with a competent team of engineers, supervisors and workmen. We have successfully executed various projects for a variety of clients. This includes hotels, restaurants, corporate houses, offices, individual residential houses, Flats and more. We work with creativity and insight, balanced with quality and efficiency, to create thoughtful and unique structure. We create dynamic interiors with a subtle sense of glamour and a strong sense of individuality. We have a sense of beauty and excellence that enhances our ability to notice, judge and produce a beautiful and harmonious design. We thrive on excellent project management and execution skills that includes. •	We use project management tools extensively in planning and execution. •	Auto CAD, 3D Designing and special interior designing tools are used to give our clients best view of final approved design. 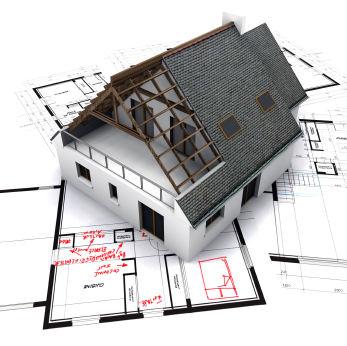 •	Detailed drawings are provided to the team working on the project to ensure accurate execution. •	Regular site visits by consultants/specialties to ensure high quality of workmanship. We are also indulged in providing customized furniture to our clients. In this way, we make your premises look more unique, beautiful and personal. In addition, the attention to detailing makes the final products ideal for your premises. To attain highest level of client satisfaction, we have made our methodology keeping in view client’s requirements. Our professionals ensure that every process from planning to implement is carried out inaccordance with the client’s budget and other crucial requirements.